There are many things to consider when choosing your wedding date. Firstly, decide which season you want to get married in. If you and your fiancée are snowbirds, having a winter wedding is beautiful and is much more cost effective. It will also be easier to find the vendors you want, as winter is considered to be off season for weddings. However, if you are expecting a lot of out of town guests, be aware that the weather may affect their travel plans. 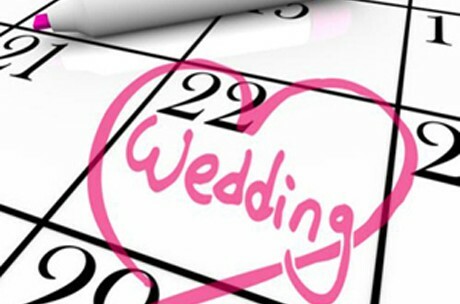 Spring and summer are generally the most popular times of the year to get married. Having an outdoor ceremony and taking your photos in a park or by the water are ideal, but keep in mind that you may need to be more flexible with your date, venue and vendors. It is important to have a budget range in mind for your wedding. Choose an ideal amount and an absolute maximum amount and you will most likely land somewhere in the middle. 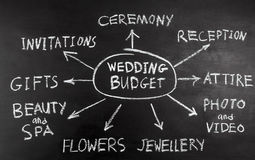 Make sure to allot 10-15% of your budget for ‘extras/miscellaneous’ costs, as last minute and unexpected costs often creep up closer to the wedding date. You do not need to know exact numbers right away, but it is important to have a rough idea of the amount of guests you will be expecting. Many venues have a certain maximum capacity or some even have a minimum guest or spend guarantee. 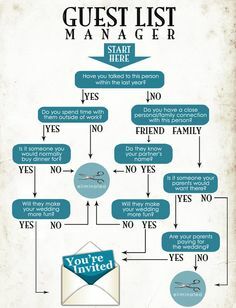 Make sure to speak with your parents to get a sense of their guest list, as well. Now is the time to start going through your secret stash of wedding magazines. Flag your favourite dress styles, flower types and color combinations. Spend some time online as well and start putting together a Pinterest board. Make sure to take note of things you DO NOT like as well. 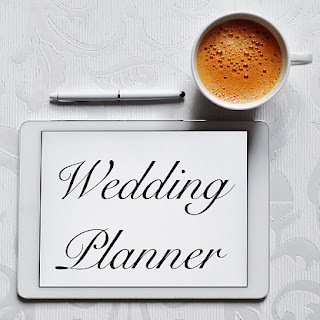 You do not need to have every detail worked out, but it is very helpful to your wedding planner and your vendors, to have some idea of what you are looking for. Your wedding is the most important day of your life and will most likely be the most money you will ever spend in one night. Therefore, you want to make sure to do it right! 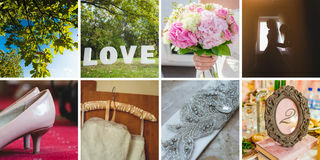 Hiring a professional and experienced wedding planner will ensure that your big day is perfect and runs flawlessly. As well, good wedding planners will know the right vendors for your style and budget and will be able to get you the best deals!